Tracking IT assets using ITAM best practices can be confusing for organizations looking to use a Configuration Management Database (CMDB). 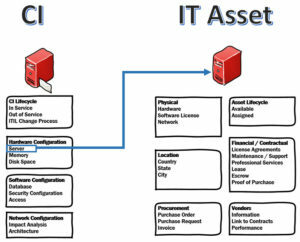 The confusion stems from a perception that managing a configuration item (CI) and managing an IT asset is the same or very similar. In reality, ITAM and CMDB objectives are quite different. 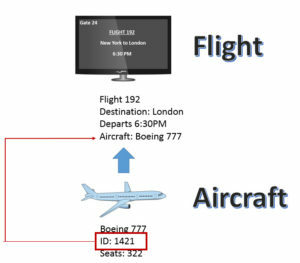 If you were looking to travel from New York (NY) to London, you would identify the flight to London by a flight number. For example, let’s say the flight you book is identified as flight #192. 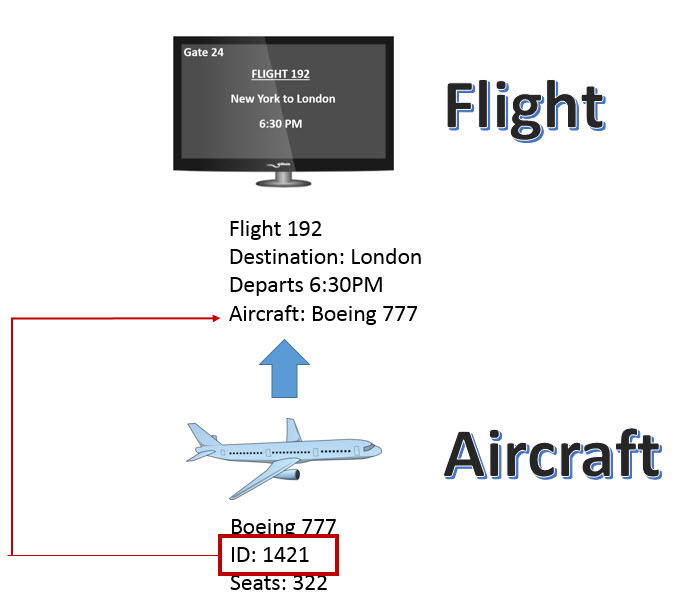 The airline’s database for flight #192 from NY to London would have a date, time, plane, crew, gate, and any relevant information needed to complete the flight service offering. 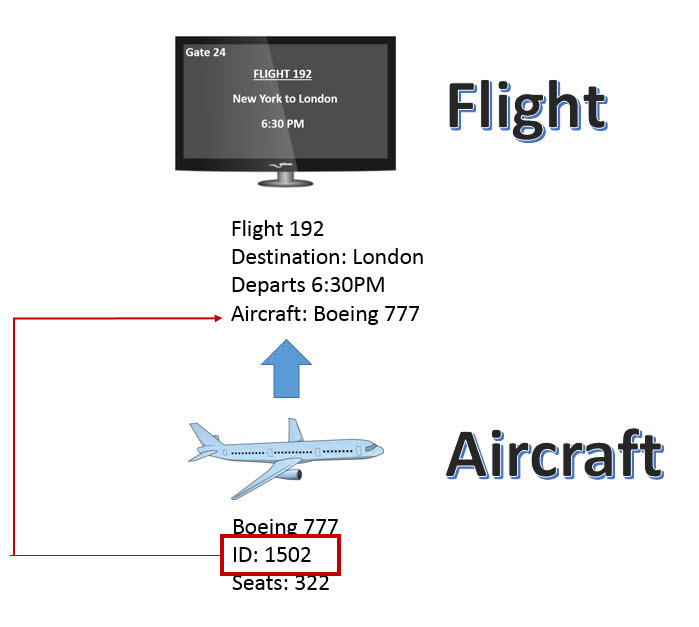 In addition to a database that tracks flights, airlines also have a database that tracks aircraft. The database used to track aircraft logs details about aircraft performance, maintenance, and contracts. This database is used to help airlines identify the lifecycle status of each aircraft. For example, is the aircraft in service or out of service? Is it time to service the aircraft? Is it time to replace the aircraft? 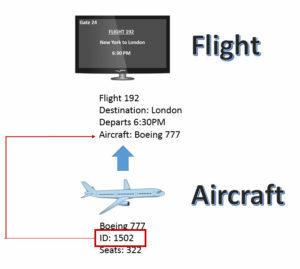 Obviously, Flight #192 needs an aircraft so let’s say that a Boeing 777 identified as B777-1421 is scheduled to support flight #192; however, an issue is discovered with the aircraft. To keep flight #192 in service, imagine the airline replaces the aircraft identified as B777-1421 with a similar aircraft identified as B777-1502. 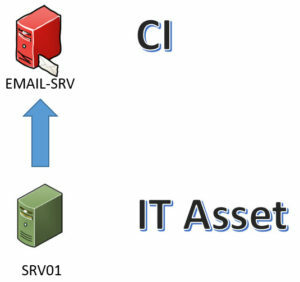 The CI can be a single physical asset but in most situations, the CI is a combination of IT assets, such as an email server which consists of hardware and software. Imagine a CI for the email server is identified as “EMAIL-SRV.” Let’s identify the physical server supporting EMAIL-SRV as SRV01. When SRV01 approaches the end of its lifecycle, a change request would be issued to replace the server. Let’s call the replacement server “SRV02”. Upon completion of this change, the CI record would need to be changed to show that it now uses the physical server identified as SRV02; however, the name of the CI, EMAIL-SRV would keep its identity. When you link the physical server to that CI, you will be able to update the CMDB with that server’s specifications logged in the asset management database. Why should the CMDB and ITAM be separate solutions integrated with each other? The CMDB and ITAM have much different objectives, so building a single solution to meet both objectives would be challenging. A CI located in a CMDB is tracked because the organization wants to monitor availability, stability, and impact to the organization. CIs use ITIL best practices and processes such as “problem” and “change” for the purpose of maintaining and improving business processes supported by IT assets. ITAM best practices focus on tracking IT asset inventory (hardware and software) as well as associated contracts, cost centers, lifecycle status, and location. ITAM solutions will assign, unassigned, or re-assigned IT assets to end-users or to CIs so that IT assets are not misplaced or lost. ITAM provides details about the IT asset contracts, warranties, refresh schedules, and cost centers. ITAM primarily focuses on IT assets from an organization’s financial perspective. 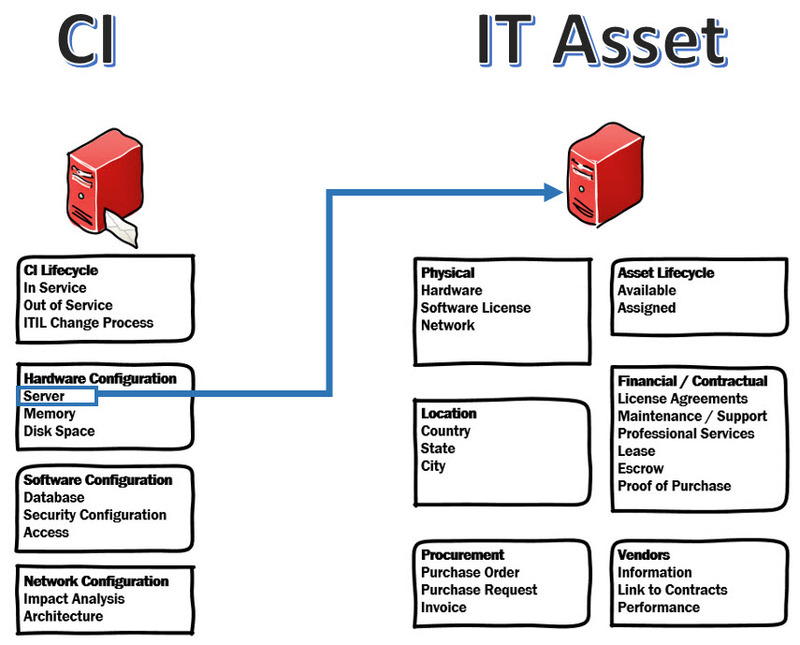 When managing IT assets, use ITAM processes to manage the IT asset inventory. Build integration into the CMDB, then link supporting IT assets to the CI instead of recreating the IT asset in the CMDB. When choosing software tools, choose tools that provide seamless integration between the CMDB database and the ITAM database.